Monitoring has shown that SedCon® Turbo System are much less impacting to the marine environment than maintenance dredging. 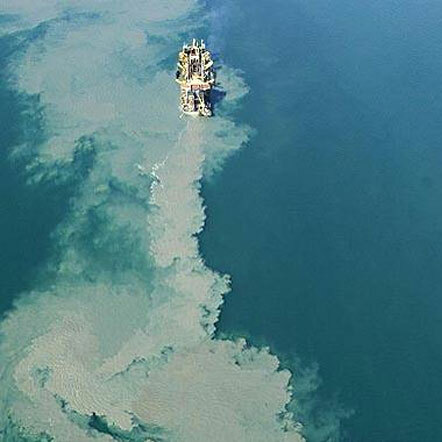 Maintenance dredging causes increased water turbidity, destruction of benthic organisms and habitat, and filling/destruction of wetland areas. With a SedCon® Turbo System, water turbidity remains unchanged since no sediment is added to the water column. Benthic organisms flourish since the mud bottom is left undisturbed. And, the lifetimes of disposal areas are prolonged since your berth no longer needs to be dredged. The image at right shows heavy turbidity being released during maintenance dredging.